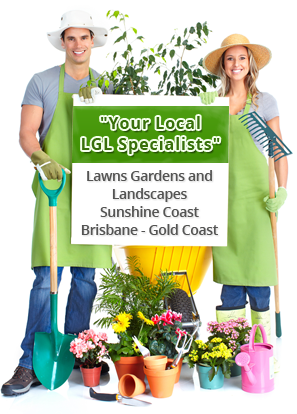 Always prepare your lawn first, click here for information on how to prepare your lawn. Turf is cut fresh at the Turf farm and delivered within 24 hours. You need to lay it as soon as possible, to avoid the roots drying out. If the turf is left stacked for any period of time, it will result in heat damage. The turf is best laid across any slope, this is particularly important on steep sites. Start from a straight edge, such as a driveway or pavement. Lay the turf in a brick work pattern, ensuring that the edges fit together. Use a sharp spade, a strong knife or garden sheers to cut the turf and to fit it around irregular shapes in your garden, such as trees, garden beds and garden edges. Once you have laid your lawn down, it is important to use a water filled roller. These are available to hire on a daily basis. A water filled roller ensures that the roots are in good contact with the soil below. Without this the roots and turf can dry out and you will end up using a lot more water in the first 24-48 hours. It is important to roll your turf.